Excited does not even begin to describe the feeling we have about this latest announcement. It is my greatest pleasure to introduce a new collection of purses for women who are ready to become everything they have dreamed of being. This newest collection is called, “FREE TO BE ME.” All pieces will be one-of-a-kind as always and we will be sure to save some pieces for online exclusives! We are also including a private contact form for personalized purses and accessories! 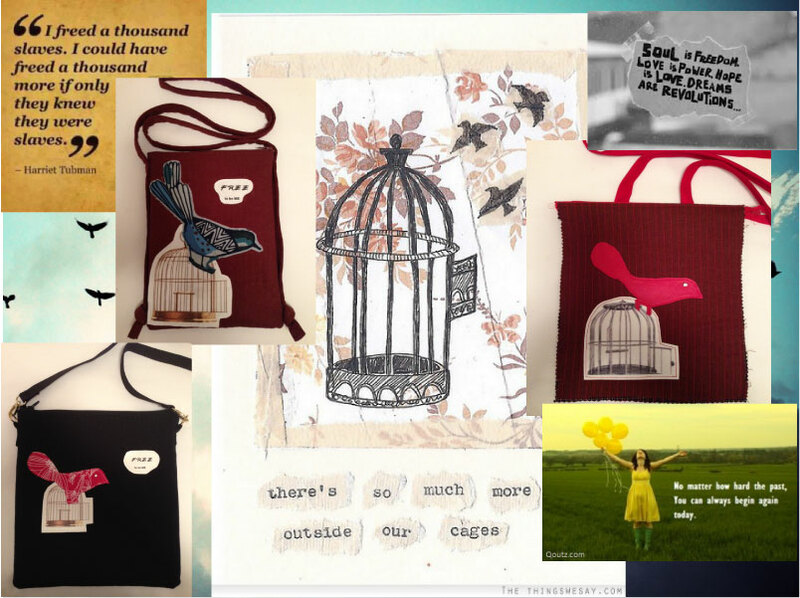 Below, check out the inspiration board for this collection, and feel free to fill out the contact form to have your personal “FREE” journey transformed into a bag!